LevelOne POI-4000 is a high power, PSE Power Injector for use in Power over Ethernet systems. With Ethernet Input (data only) port and Output (data power) port, POI-4000 delivers up to 40 Watts over Cat.5/6/7. This provides excellent support for PD devices such as PoE IP surveillance, outdoor access points or PoE VoIP telephones. 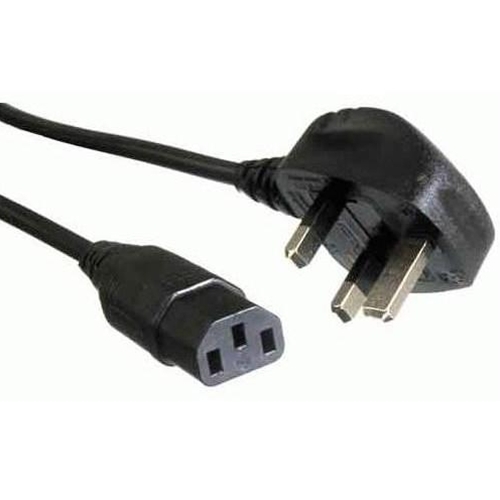 The IEEE 802.3af standard limits the maximum current on an Ethernet cable to 350Ma. This provides for a maximum end-point power consumption of 12.95 Watts, which is fine for some devices. However, many professional networking devices require more power. The POI-4000 can work with PoE PD devices to extend the PoE network several hundred meters with no latency or loss of network speed. You need a multi-port POE switch such as the D-Link DGS-1008P 8-port PoE Gigabit Desktop Switch; 4 x POE ports to connect to and power your cameras; 4 x non-powered ports to connect to your router, laptop, etc.